Stevie In A topo, início Hat. Stevie donning a topo, início hat. 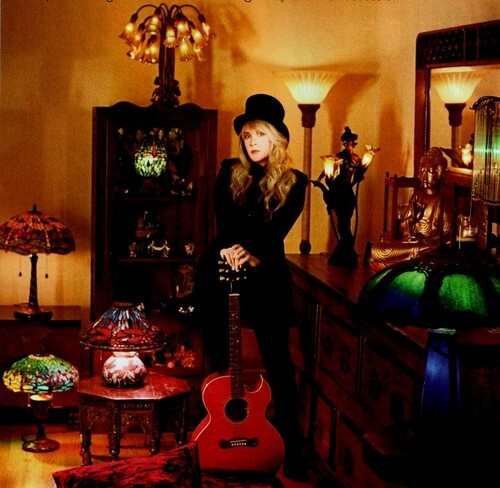 HD Wallpaper and background images in the stevie nicks club tagged: stevie nicks top hat. This stevie nicks photo might contain quarto de família, quarto familiar, sala de desenho, and sala de estar.